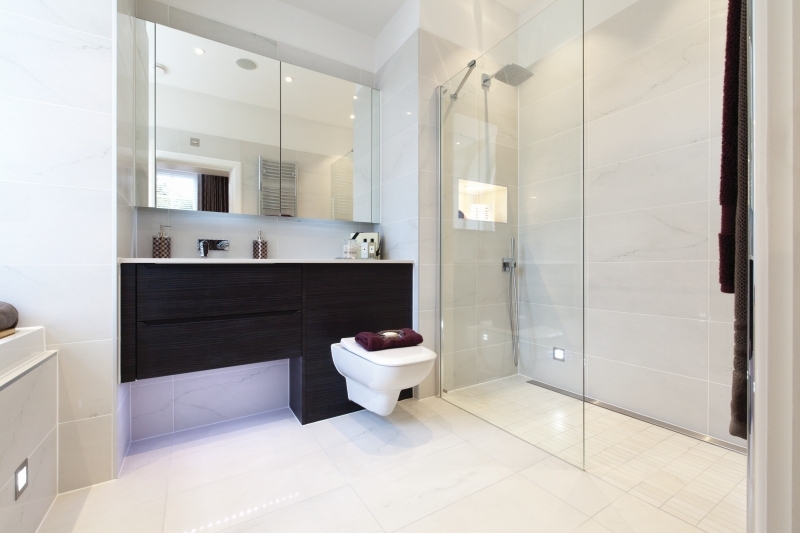 With over 10 years of commercial experience, Wetrooms UK offer clients a unique full service installation package: a fully guaranteed wet room design, manufacture and installation service that provides peace of mind throughout every step of the project. 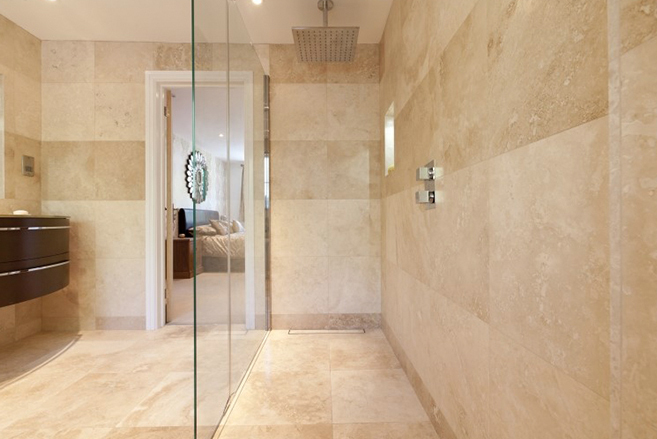 Our comprehensive approach to wetroom installation includes an After Care Service, and enables Wetrooms UK to deliver a luxury water tight wetroom solution to all of our clients. We only install premium quality wet room & waterproofing products , manufactured by our sister company CCL Wetrooms. Our wide range of products have been designed to be used together to create the most appropriate wet room solution for the floor construction of the project. 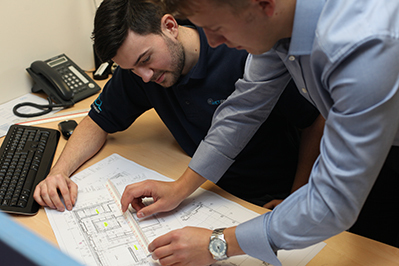 We carefully project manage the process for our clients from start to finish to ensure a professional, yet personal service from Wetrooms UK, which can accommodate any adjustments to specifications or on-site factors throughout the duration of the build. 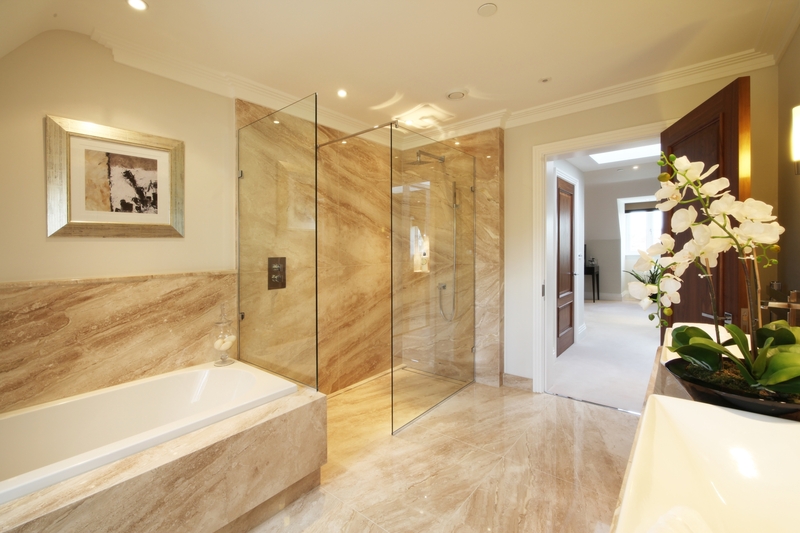 We pride ourselves on the strong reputation that we have built up amongst our clients of independent house builders, architects, M&E Consultants and large prestigious house developers, for whom our 10 Year Installation Guarantee is an integral factor in their choice to work with Wetrooms UK. Our wetroom solutions are suitable for use on timber and solid floors, the majority of which are manufactured by our sister company CCL Wetrooms in our large premises in Hook, Hampshire. Our portfolio of wet room products includes drainage and grills, floor formers and tapered boards for creating wetroom gradients, and waterproofing membranes for waterproofing floors and walls. These membranes have de-coupling and anti-fracture properties. Wetrooms UK are part of the CCL Group of Companies, who provide market leading wetroom and waterproofing solutions to architects, specifiers and housebuilders throughout London and the South East. With over 30 years experience within the commercial and residential sectors, our expertise isn’t limited to wetroom installation. We also provide a comprehensive design, specification and manufacturing service for all of our premium wetroom and waterproofing systems for use in hotel and residential projects. In addition, the group provides and installs structural waterproofing solutions for water management projects across the UK. Our new Fast Track Bespoke Drain Service allows customers to order any length of wetroom grill from 600mm to 2000mm with our fast 2-3 day manufacturing service. The service applies to all stainless steel drains in a solid or Stone-Infill finish which are manufactured in-house in our production facility. Thanks to the quick turnaround, the service offers house builders the flexibility of ordering a wall to wall bespoke wetroom drain once the tiling has been completed and having it manufactured and delivered to site within 3-4 working days, rather than having to wait the standard 2-3 weeks.